Horizontal directional drilling is turning into an industry standard as it provides the efficient groundwork for pipelines while having minimal effects on the surrounding environment and structures. Directional drilling companies take note of four essential factors when it comes to dealing with a project that requires Horizontal Directional Drilling. These four factors include the pilot hole, the reamer size, the drilling fluid, and the work areas entry and exit points. First and foremost, the drill path is the most critical aspect of dealing with a drilling project. The curvature dictates the radius that the drilling path will follow. Too much of a bend will lead to reducing the resistance of pipes against collapsing from the increase in tensile strength. Proper planning and calculation must be made when it comes to finding the entry point and exit point of the drilling so that plotting it will be accurate and precise. The process of pulling the pipe needs to be spacious enough to be made in one segment without the danger of breaking during the pull. 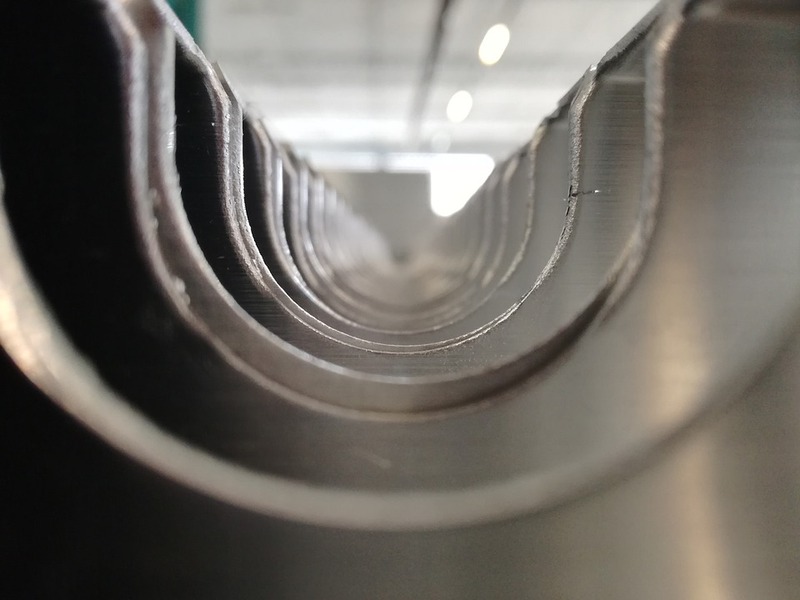 Fusion welding and proper handling of the tubes is assessed to avoid and minimise bending. In understanding the process, drilling companies need to consider the mud flow rate together with the application of drilling liquid along with a plethora of other factors to make sure that the pullback continues seamlessly. Once the hole is drilled, a margin of over 1.2 to 1.5 times the actual pipe’s diameter is made in expanding the gap to ensure that the tube can be pulled in without any obstruction from the soil. After the pipe is placed inside the borehole, it’ll deal with vertical earth pressure that will be pressed upon it depending on the factors such as the depth of the drill done from the surface area to the soil’s natural stability. After digging the pilot hole, the drilling fluid must be applied for the pipe to push through. The drilling fluid comes from a mixture of water and bentonite which lubricates the hole during the process of continuous drilling and reaming which keeps the hole’s structure intact while reducing the torque of the drill to avoid disturbing the ground. Understanding the right fluid viscosity makes sure that the gap is kept intact. An uneven thickness could result in delays regarding the pipe pullback after the end of the drilling process. The most significant benefit of using the Horizontal Directional Drilling method is that it can do work in limited spaces, but it still needs to have an ample work area to finish a project efficiently. When dealing with larger pipes, a larger quantity of pumps, mud storage, and drilling fluid will be necessary to avoid any setbacks in the drilling process. A standard 1000-feet crossing would require a square space of 100 x 150 feet both on entry and exit points so that there would be enough space for the fusing of pipes made seamlessly through one continuous string.